Men’s Cosmetics: Makeup for Men. Men's makeup is gaining traction as a trend that may modify the modern interpretation of manhood. See the most popular men's cosmetics makeup for the modern man. South Korea seems to be leading the pack in a new era with over 20% of the global sales of cosmetics for men. Find out why men's makeup is becoming increasingly popular in the district of Gangnam in Seoul and why this trend could go global very soon. Changing attitudes about manhood may very well lead the way to an international fashion revolution redefining the way men look. Check out the most important trends in men's cosmetics and makeup. 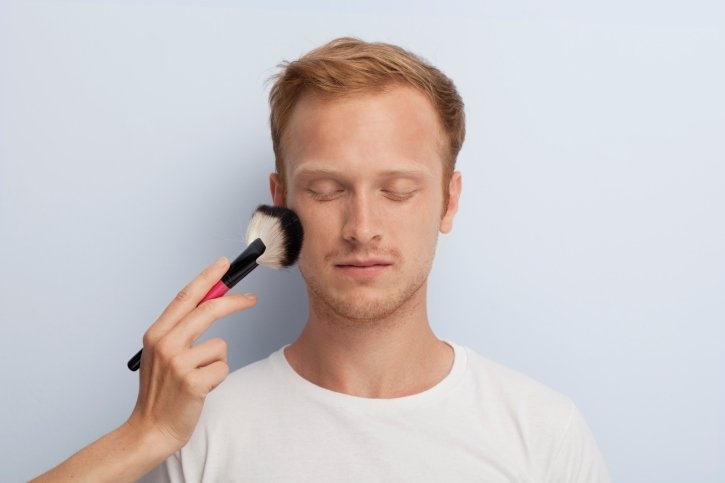 By far the most popular cosmetics for men's makeup include stealth products, from concealer to foundation, that help the modern man look his best look his best in a natural way. Embracing a new version of handsome is an increasingly popular trend in South Korea and nowadays Gangnam Style is about to be redefined as the beauty ideal for men is shifting towards a more well-groomed and maintained look. Some men take makeup even further and turn it into a stylish fashion accessory. From the "manscara" look of Adam Lambert to the "guyliner" style of Johnny Depp, more colorful makeup for men seems to be making a splash. Makeup for men has deep roots in the glam rock movement of the '70s, when David Bowie, one of the most influential musicians of that time, sported plenty of makeup in a manly way. The 80s brought the stylized look of Kiss, and it seems that 30 years later men are coming back to makeup as a way to look better and feel better about themselves. Concealer for dark circles around the eyes seems to be the product most men are comfortable with, but foundation is becoming increasingly popular. Used to hide blemishes and pimples, foundation does clash with beards and since men have bigger pores, the best choice is a thinner water-based foundation. Tinted moisturizer is the manly alternative to foundation, that keeps you skin healthy and adds a light tint. Clear lip balm gives your lips a similar treatment, leaving them softer and protecting them from weather and sun exposure. 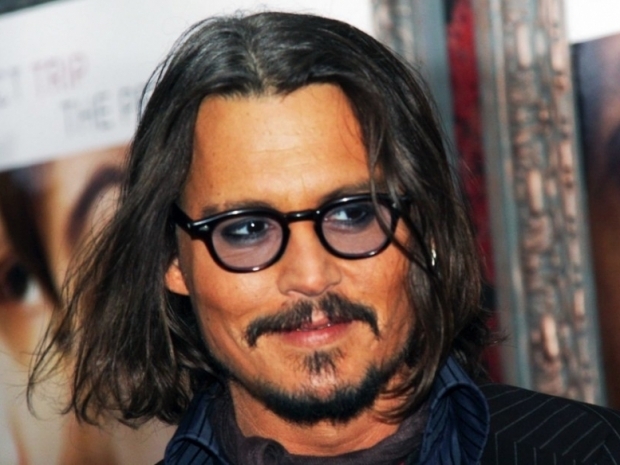 The guyliner look is increasingly popular in with rock stars like Joel Madden and Billie Joe Armstrong, but the secret to this look rests on applying it lightly. For light eyelashes, the look can be completed with one coat of mascara, used sparingly to compliment the look. Don't try colored mascara if you're just getting into men's cosmetics makeup, use the clear version, that can also help you keep your eyebrows perfectly aligned.